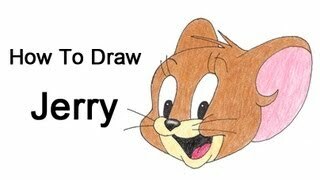 in this video, you can learn to draw Jerry. Jerry the Mouse from Tom and Jerry. drawing tutorial for advanced. have a good time. do you love to draw animals? 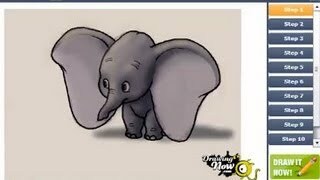 in this video, you can learn to draw dumbo from Disney. dumbo the elephant has large ears. his huge ears allow him to fly. a nice tutorial for everyone. enjoy this video. 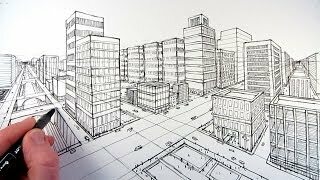 in this video, you can learn how to draw a city using two point perspective. drawing buildings with perspective. a realistic way to sketch. excellent video art lesson. tutorial for advanced. 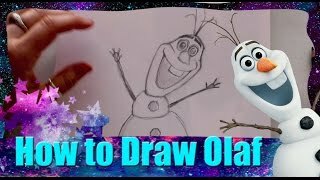 in this video you can learn, how to draw Olaf from frozen. a fictional character from Disney. you can stop the video after each step. a great drawing for advanced! enjoy this tutorial. super funny. 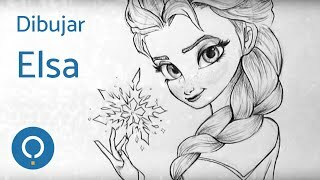 in this video you can learn, how to draw Elsa from frozen. a fictional character from Disney. you can stop the video after each step. a great drawing for advanced! enjoy this tutorial. in this video, you can learn to draw nature. a beautiful forest background. a drawing on a glass. you can stop the video after each step. a great drawing for everyone! enjoy this tutorial. in this video, you can learn to draw nature. a beautiful waterfall in 3D. a drawing on a glass. you can stop the video after each step. a great drawing for advanced! enjoy this tutorial. 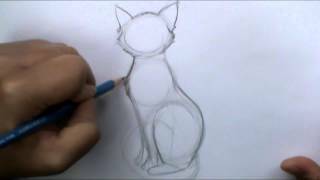 a tutorial for learn, how to draw a cat. learn to draw animals. try to draw this cute cat. you can stop the video after each step. enjoy this video. 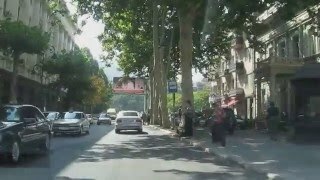 discover in this video, Tbilisi streets. a modern city, the capital city of Georgia. Georgia, on the periphery of Russia. people said, Tbilisi is the Paris of Eurasia. watch this video, it is interesting. 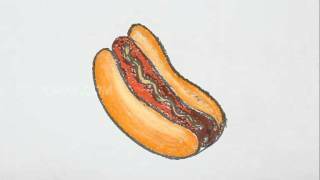 discover in this video, how to draw a hot dog. a cartoon food. add colors. a fun and cute drawing. if you are a beginner, you need to stop the video after each step. excellent tutorial. enjoy. 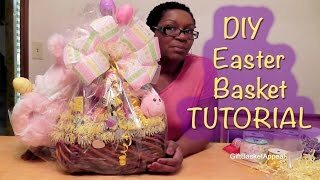 video about how to make Easter baskets. Easter basket instructions. you can learn how to make a beautiful gift basket. watch how to place all the eggs, the surprises and sweets in the basket. enjoy this video. video about amazing Easter egg. use marble colors. nice egg designs. 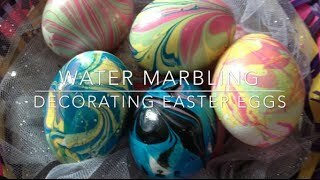 decorating Easter eggs, easy to make at home. have a good time.